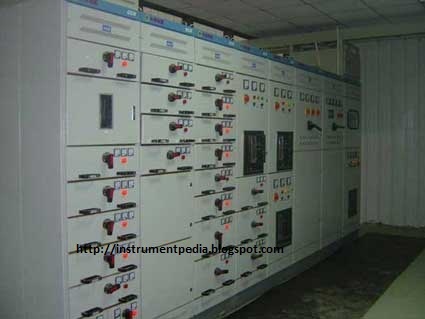 Control panel is a cabinet which contains electrical components to control the motors and equipments. Cables are used for the interconnection. 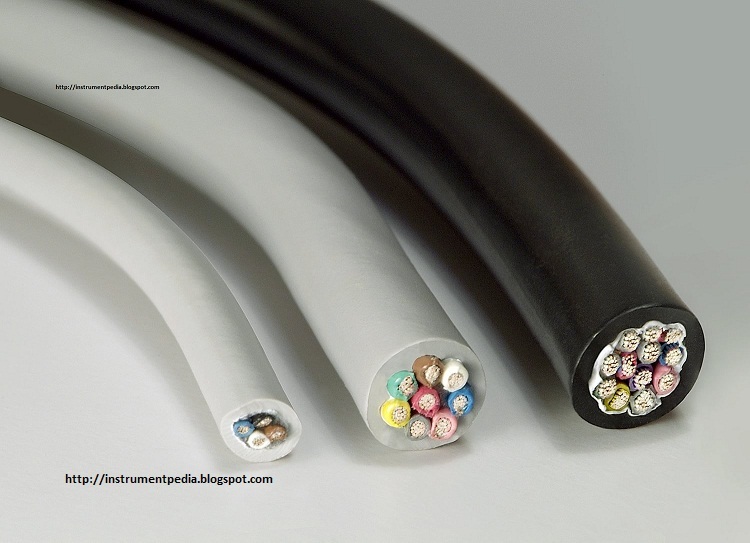 Two types of cables are used. 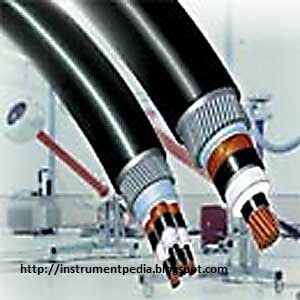 Power cable and control cable. 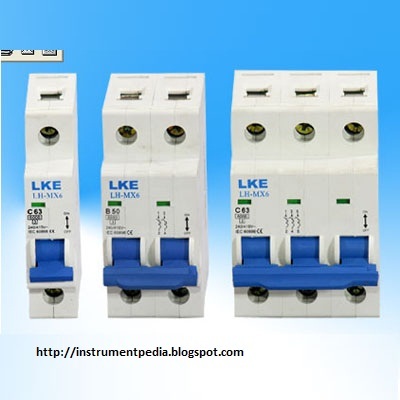 Incoming supply is connected to bus bar and distributed from bus bar. It is normally made by Aluminum. The basic supply will connected to this incomer. 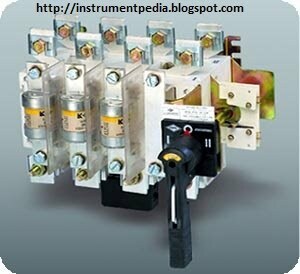 It also called as SFU(Switch Fuse Unit). It contains one handle with fuse unit. 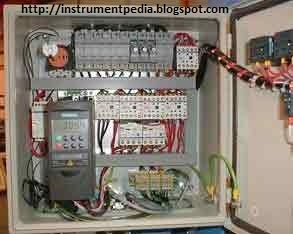 Once it is turned ON the supply will pass to the next stage through fuse if any major fault occurs in side panel board, it will trip and it isolate supply. 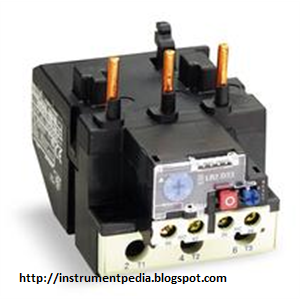 Selector is switch is used for ON/OFF purpose and for selecting the mode of operation like auto/manual. 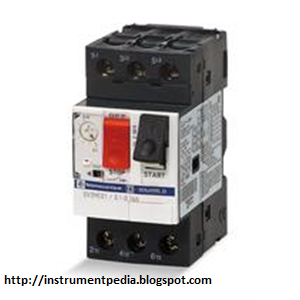 Starters are used for starting the motors safely. Mainly two types of starters are there. DOL starters and Start to delta. Dol starter is enough for the motors with power less than 10 hp. 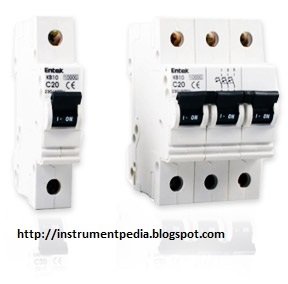 Over load relay is for the protection of motor from the over load. 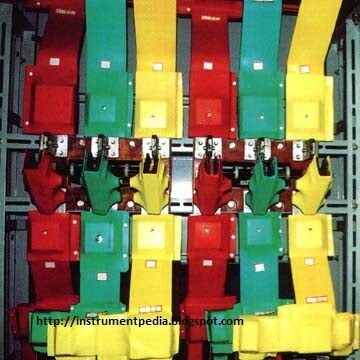 It senses the load current and trips if it exceeds the limit. Current limit has to be set manually. It should be 80% of the full load current. 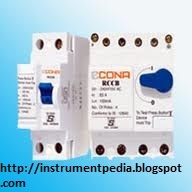 Operation of timer is similar to relay. 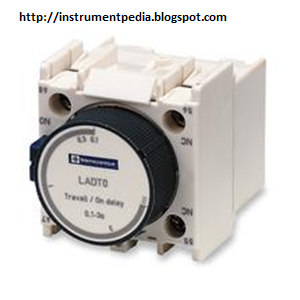 But a delay is there for actuation. 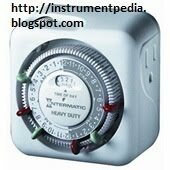 We can set the time delay manually according to our requirement. It is very much essential for start to delta conversion. 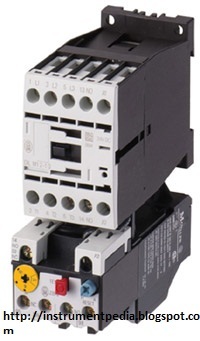 Contactor is an essential component in the control panel. 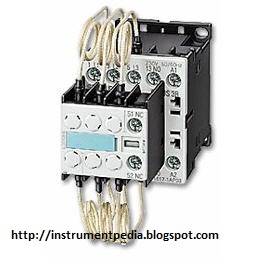 It actuates when the signal from the controller (PLC, Relay logic) comes. It is similar to relay. It is costlier than relay. It is used for a higher load. 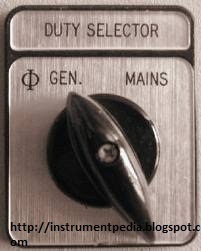 Meters used in the MCC panel. .i want to thanking you much ..! thank u so much very helpful…..can you send the information about components in automated mig and arc welding machine???? Its very use full thank you ….. Thanks for sharing information with us.I really appreciate your efforts.